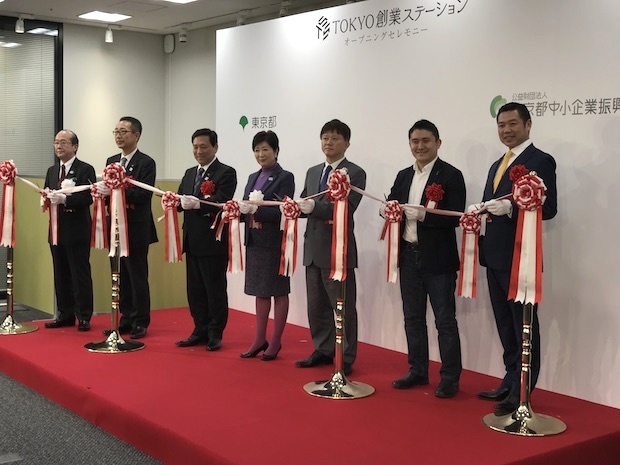 The Tokyo Metropolitan Government (TMG) opened the Tokyo Startup Station as a base to promote entrepreneurship in Marunouchi, Tokyo with the opening ceremony held on Thursday. 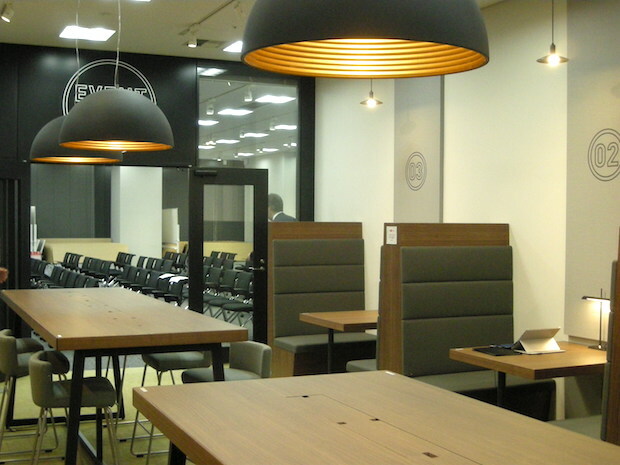 Located on the 1st and 2nd floors of the Meiji Yasuda Life Headquarters Building (Marunouchi My Plaza) near Tokyo Station, the first floor was founded as Startup Hub Tokyo and consists of an event space and a lounge space. The second floor was founded as the Tokyo Startup One-Stop Support Floor where entrepreneurs can receive counseling on the procedures for establishing their business and support regarding funding. Why Marunouchi, crowded with the headquarters of numerous big name Japanese companies? In terms of other support provided, the TMG has already established the Tokyo Startup Gateway (also known as TSG, sponsored by the TMG and run by incubation program provider ETIC) and the Aoyama Startup Acceleration Center (also known as ASAC, sponsored by the TMG and operated by Japanese audit company Deloitte Tohmatsu Group), and despite the additional support measures announced on Wednesday it seems to me there may be Tokyo citizens expressing disapproval that this is once again the product of a hierarchical administrative system. The matter begins with the white paper report on small and medium-sized businesses issued by the Japanese government office. Although the graph pictured above is a reprint, if we look at the statistics over the past decade the number of entrepreneurs is almost level despite conditions improving in the entrepreneurial environment. Above all else, it is surprising that the population of entrepreneurial hopefuls actually tends to decrease. These statistics are based on the Japanese Ministry of Internal Affairs’ Employment Status Survey and while some doubt remains as to whether the data obtained correctly reflects real life, it remains a serious problem in the current age, where it is said that startups make the future of the country. The TMG explained that they opened the facility with the hope of informing people about the possibilities of entrepreneurship through the TSG and ASAC’s employment of people who have already started their entrepreneurial journey, as well as people who have already made their MVP (Minimum Viable Product). The first floor’s Startup Hub Tokyo is designed for people looking to develop startups with hockey-stick like momentum, while the 2nd floor’s Tokyo Startup One-Stop Support Floor is meant for small and medium sized companies aiming for sustainable business growth. By positioning the Tokyo Startup Station on the first floor in an area where Japanese first class, big name businesses gather, it appears they hope to attract businesspersons from companies on their way home from work, in addition to enticing shoppers in the vicinity to drop on by. According to Hiroyuki Numaga of the Tokyo Metropolitan Government Bureau of Industrial and Labor Affairs New Business Support Section which oversees Startup Hub Tokyo, they referenced Startup Cafe Fukuoka and Startup Cafe Osaka (operated by Fukuoka City and Osaka City respectively and run by Culture Convenience Club) in making Startup Hub Tokyo; however, due to limitations as the administrative unit of the TMG, it was impossible to take the same operational format, resulting in the TMG renting the location and the management entrusted to Technology Seed Incubation, who also proposed the idea. 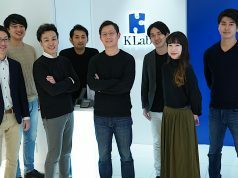 At Startup Hub Tokyo a team of entrepreneurs are stationed at the Startup Support Concierge year round, including Saturdays, Sundays, and public holidays and there are plans to hold more than 300 events organized in-house and by partners throughout the year. Public events are also welcomed so long as they contribute to entrepreneurial support. 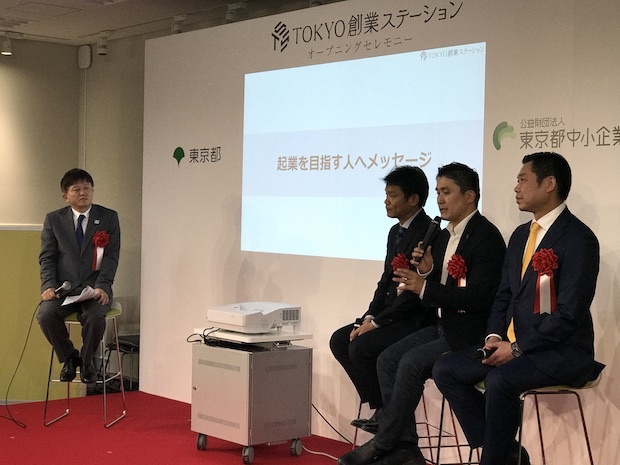 Basically anyone can use the services free of charge even if they are not a Tokyo citizen (just pay for the Tokyo Entrepreneurial Lecture), and registration is necessary to receive hands-on assistance and access to membership salons. The participants are classified in four groups depending on the level of their activity: “Members,” “Entre Members,” “Project Members,” and “Fellows,” with the variation of available services set to increase. As a general rule, the TMG is supposed to obtain the operating expenses from city taxes based on the applicants who use the service and intend to start a business in Tokyo, but in actuality, the location (country, city, prefecture, etc.) of the headquarters registered by the company is never sought, leaving me to take the liberal stance that it would be good if this led to the advancement of startup development globally. 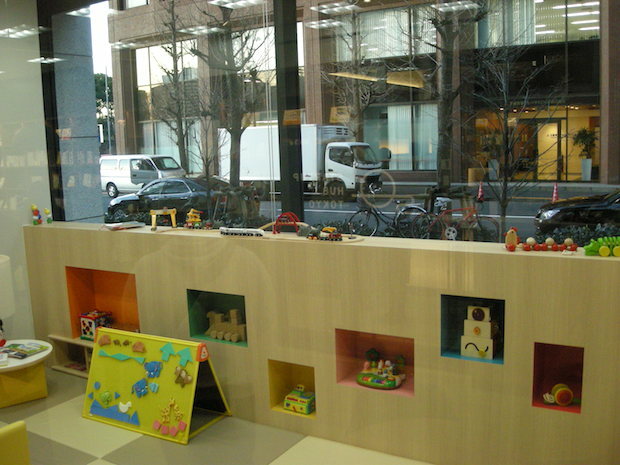 In terms of support for women entrepreneurs, Startup Hub Tokyo includes a kids room that is available Tuesday, Thursday, and Saturday with childcare practitioners on hand to take care of children. (Due to restrictions on human resources, for now they are unable to offer this service every day.) On the 2nd floor Tokyo Startup One-Stop Support Floor, there is a planning consultant who only receives female entrepreneurs, so, from her perspective as a woman, Governor Yuriko Koike’s touch can be seen here and there. On the same day as the opening ceremony, a panel discussion was held. 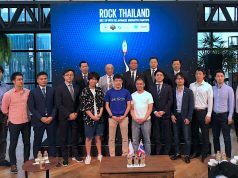 It was headlined by Team 2020’s Secretary General Kouji Ichiki who was also invited to be the moderator, and Yahoo Japan (TSE:4689) CEO Manabu Miyasaka, Space Market CEO Daisuke Shigematsu, and event e-commerce provider Linkbal (TSE:6046) CEO Yoshihiro Kazumasa all participated. 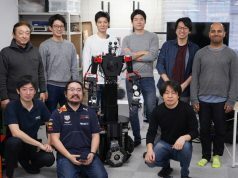 In particular, Shigematsu, whose work life centers around outer space, could not hide his wonder at the government-led procurement of such an outstanding location for their headquarters for startup support. The TMG’s aim is to reach 20,000 users per year, and in the meantime obtain 2,000 registered members. Can this new site in Marunouchi become a hub for the entrepreneurial generation? I look forward to the day when new startups are born here.